Each week our children at Woodend are able to participate in the Commonwealth Bank School Banking Program. This initiative is made possible by a selection of volunteers from the Parent Network. At this stage we have approx 254 children enrolled in the banking program & each week these banking deposits need to be processed by a group of volunteers. We are calling out to parents who have a police check or are willing to get a police check to volunteer some of their time during the school year to help out with this program. 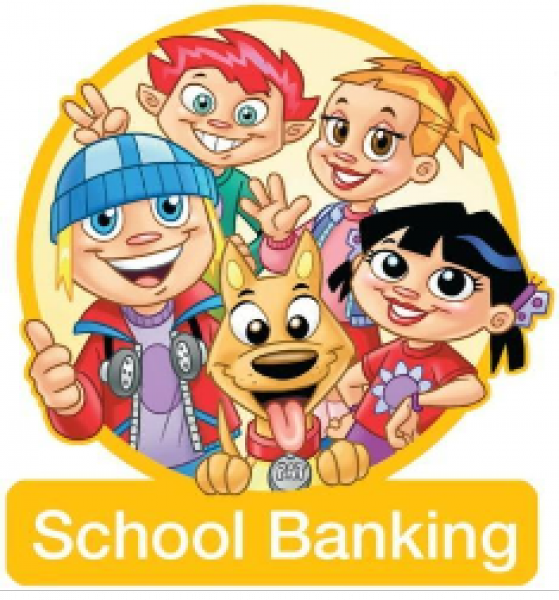 We have arranged for training sessions with our Commonwealth School Banking Rep on Wednesday the 7th June & Thursday the 15th June 9am in the Staff Room. Alternate training sessions may be arranged as we get more volunteers signed up to help. After training, we would love volunteers to help out at least once a term, more if possible. Each week we would love to have six parent volunteers to help out as the more people we have helping the quicker the task is to complete. Once you have been trained we are more than happy to accommodate you if another day or time works better for you. If you are able to help please email wpsparentnetwork@gmail.com and let us know which training session you can attend.